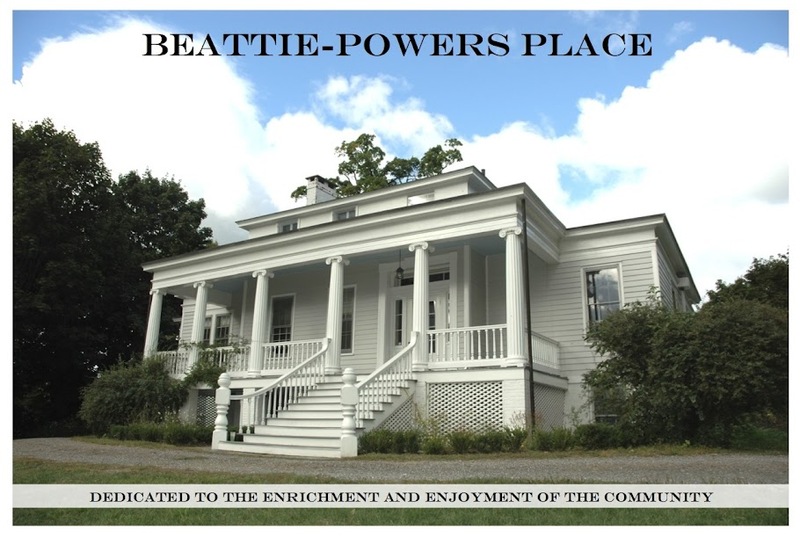 Beattie-Powers Place: Sat., Dec. 1, pianist Michael Bukhman returns to BPP. Reserve now! 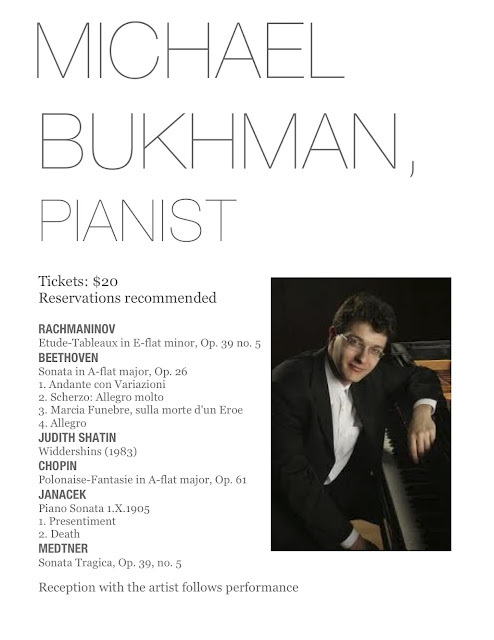 Sat., Dec. 1, pianist Michael Bukhman returns to BPP. Reserve now!